Monse has grabbed Nicki Minaj and model Erin Wasson to debut their new Fall/Winter 2018 collection. 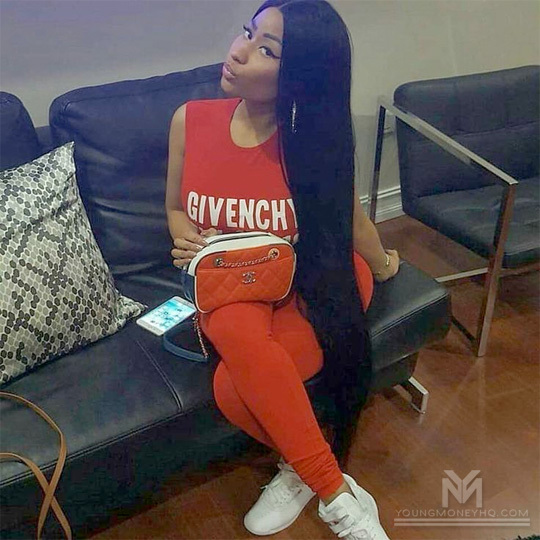 The Young Money Barbie wrote a poem that she narrated for the New York City fashion designer’s latest campaign. You can watch the full feature in a video after the jump below! Back in March, Nicki Minaj surpassed Aretha Franklin to have the most Hot 100 appearances of all time among women with 76. Nicki is not slowing down with her dominance on the Billboard chart as she now has 80 entries after Future’s “You Da Baddest” single featuring herself debuted at #38. The Young Money Barbie took to Instagram to celebrate her latest accomplishment: “YDB just became my 80th Billboard Hot 100 entry! 3 songs on the Hot 100 no album out? *my monster voice*. Swalla up here 20 weeks later? RIU 26 w/no video? (it’s coming in a few more days, no need to send Gotti anymore death threats). Love you!!!!! Let’s toast with some @myxfusions”! 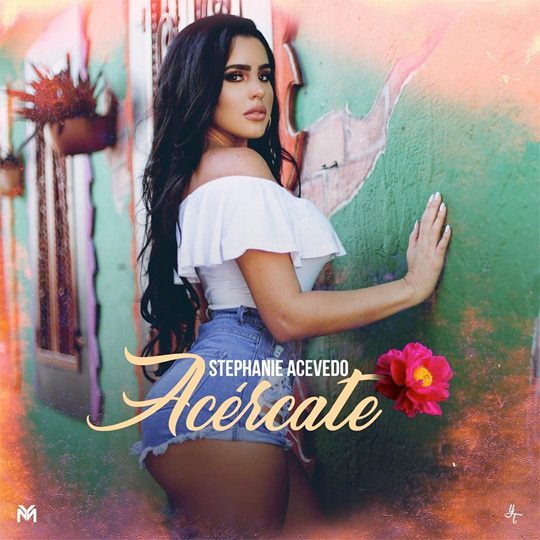 Stephanie Acevedo has announced the title of her upcoming debut project on Young Money, which is going to be called Acércate. A few days ago, Steph also revealed the official artwork for the project that was created by YT Designs. You can view the cover for Acércate above! 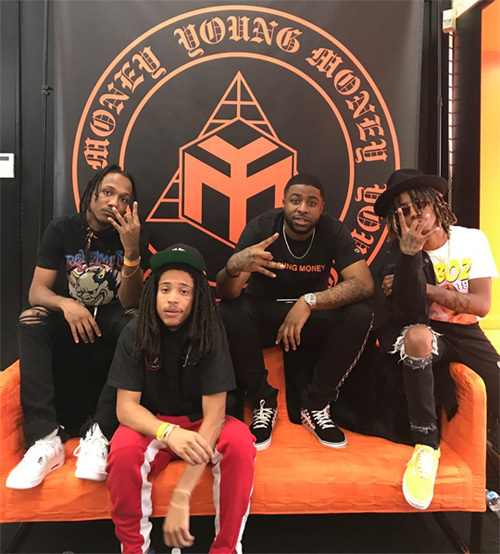 Who is looking forward to hearing the project? Drake has broke two Billboard “Hot 100” records with his latest project, More Life, which was released last month on March 18th. The first record is for becoming the music artist with the most hits on “Hot 100” by a solo artist with a total of 154 entries. 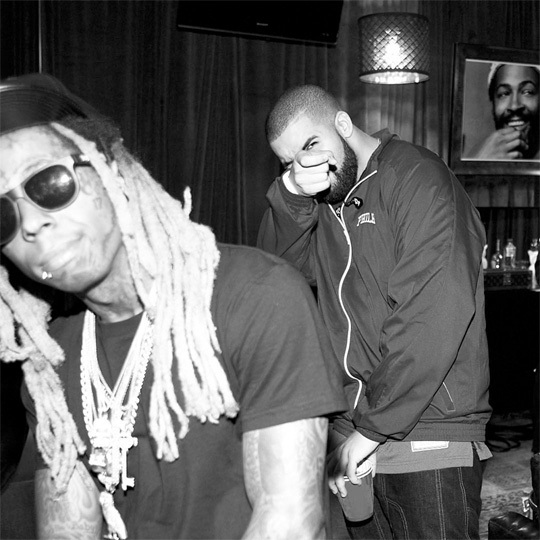 Drizzy actually surpassed his boss Lil Wayne, who has 135 hits on the Billboard chart. 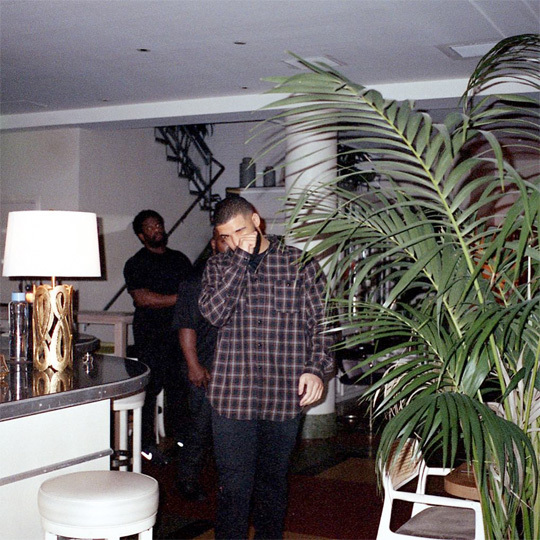 Drizzy Drake has also broken the record for having the most appearances on “Hot 100” in a single week with 24 entries. Out of the 24 appearances on the Billboard chart, there were 22 from More Life plus Nicki Minaj’s “No Frauds” and Gucci Mane’s “Both“! After tying with Aretha Franklin on Billboard‘s “Hot 100” chart for the most hits among women of every genre earlier this month, Nicki Minaj has now surpassed Franklin‘s 73 appearances with a new total of 76 entries. The Young Money Barbie‘s 3 new hits that debuted on the “Hot 100” chart this week are “No Frauds” featuring Lil Wayne and Drake at No. 14, “Regret In Your Tears” at No. 61, and “Changed It” featuring Wayne at No. 71. Congratulations to Minaj on this amazing accomplishment as it’s been nearly 40 years that Aretha has been in the top spot. You can see how Nicki celebrated the news after the jump below!